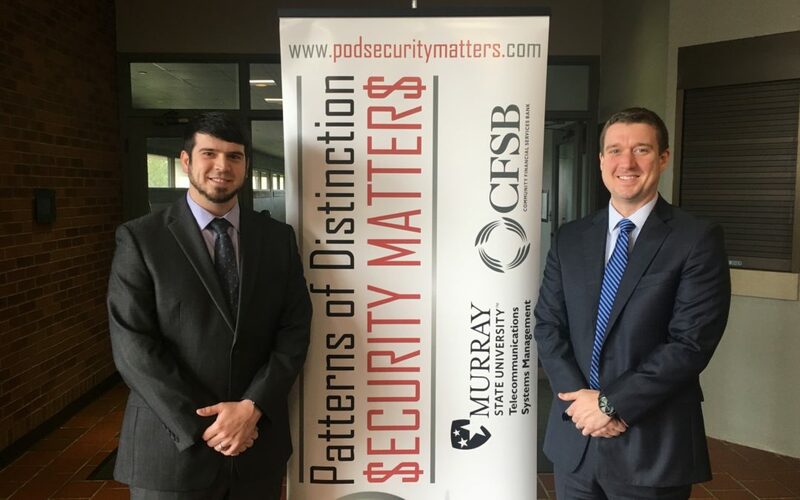 Sawyers & Jacobs LLC is honored to be part of the annual Patterns of Distinction – Security Matters Conference on April 26, 2018 in the Curris Center at Murray State University. The conference is co-hosted with Community Financial Services Bank. Joshua Jacobs is a keynote speaker leading a session on cybersecurity.